Featuring Courtney Barnett, Jess Williamson, La Luz, Nation of Language and more. With the studio on spring hiatus, this week at Paste was focused on features and new music releases. We unleashed the second installment of our tongue-in-cheek new series, Guilty Non-Pleasures, which playfully tackled another rock canon classic. 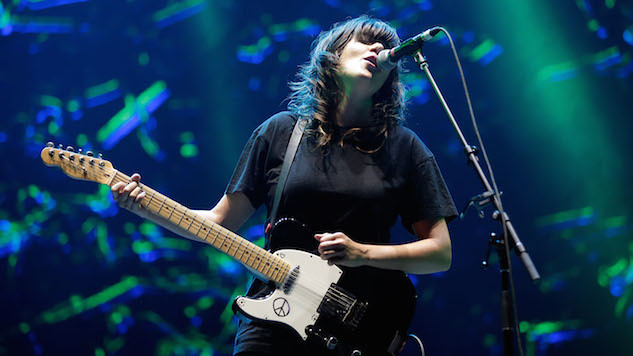 We also examined the relationship between DIY bands and social media, and relished in new tunes from Courtney Barnett, Jess Williamson, and La Luz. Here’s everything you might have missed.